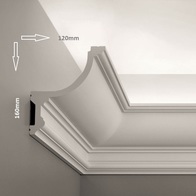 Corbel dimensions: Wall drop 350mm x 300mm Width x 175mm Ceiling depth | Our price £85.00 Each +VAT | Out of stock! 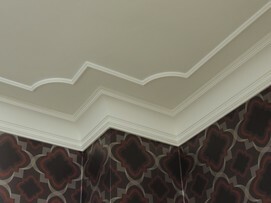 Fine crafted made by hand splendid corbels from Décor mouldings UK. Corbels are made from high density lightweight material for easy to install, are very strong it can hold weight if proper adhesive is used. Adhesives sold separately all though we do offer free adhesive if buying more than 2 pairs. 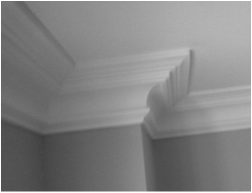 Please use the order form to place your corbel order. 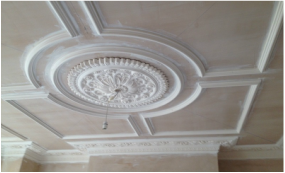 You can place your orders all in one form like a coving, or other items perhaps a ceiling rose or dado rail. Please note there is no extra charge if your order is 2 or more corbels.